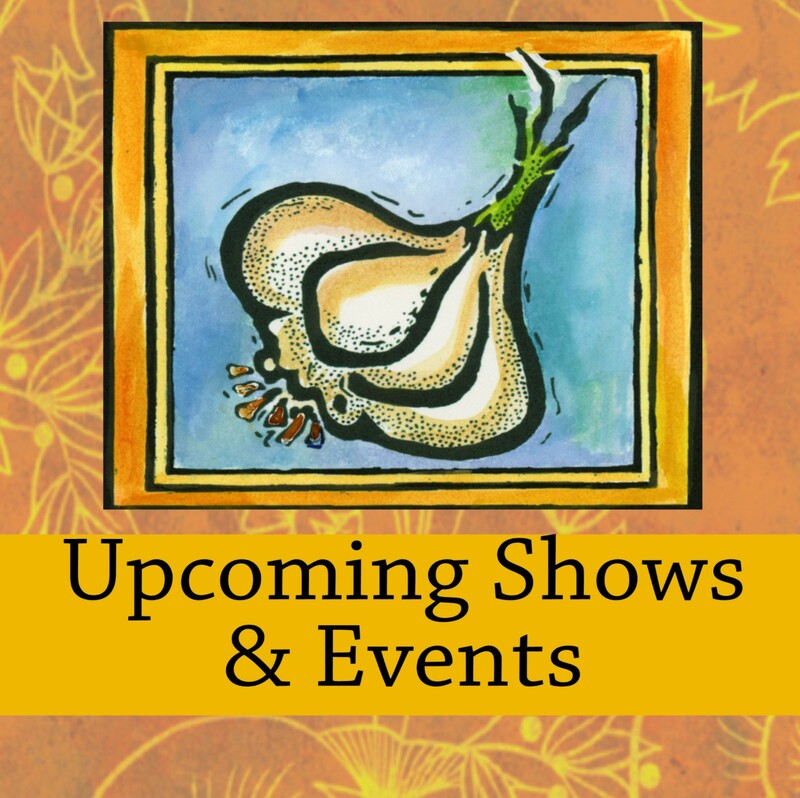 Come and join us for a whole lot of fun and a whole lot of GARLIC!!!! 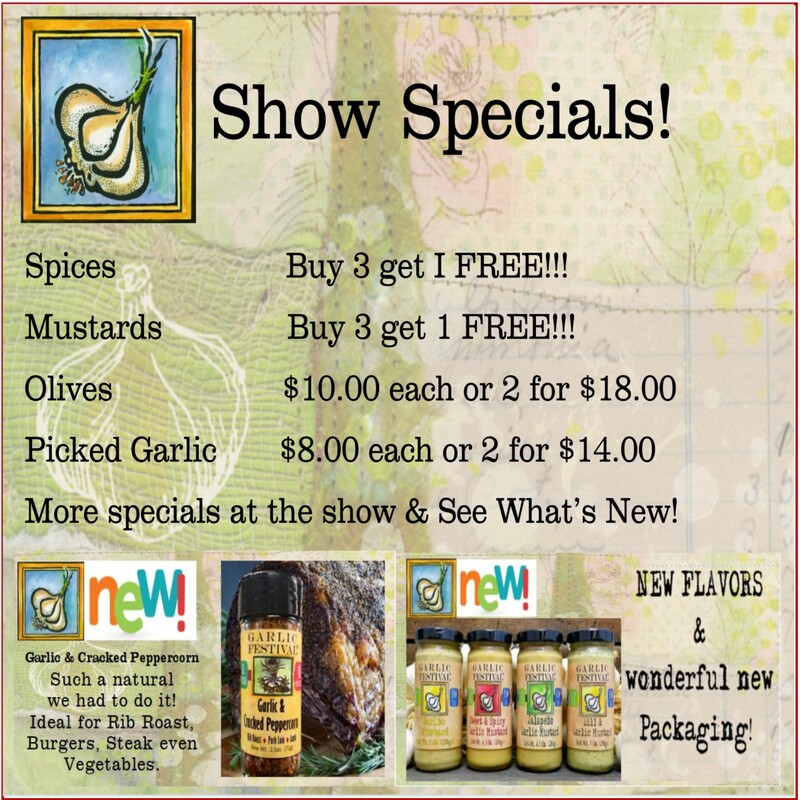 New Products and wonderful specials. You may click on the specials to see more clearly.